A collection of the latest Naruto gifts and merchandise you can buy online! 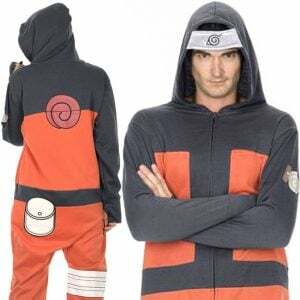 Includes products such as t-shirts, costumes and toys inspired by your favorite Naruto and Naruto Shippuden characters. Awaken your inner Sharingan by decking out your eyes with a pair of sensational contact lenses! While these novelty lenses won’t actually gain you any special abilities, they’re absolutely necessary for your next Naruto cosplay.